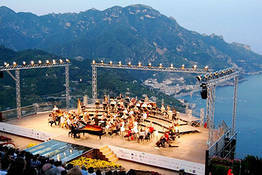 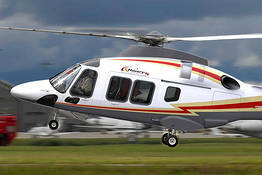 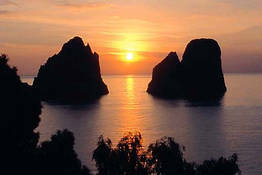 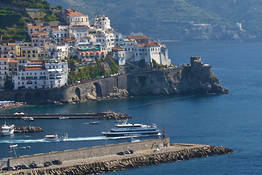 The Amalfi Coast begins at Punta Campanella and continues along the south of the Sorrento peninsula to Vietri sul Mare. 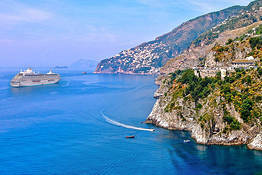 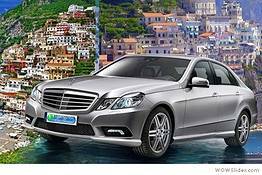 Almost all the coastal towns are located along the SS163 (Amalfitana) highway, when begins in the hills of Piano di Sorrento and ends in Vietri sul Mare. 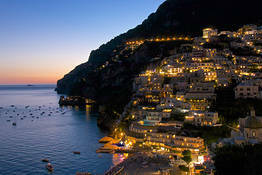 The town of Amalfi is located about halfway along the highway, which was built between 1832 and 1850. 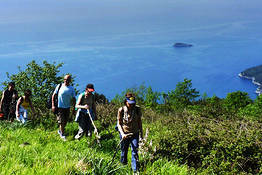 Before that time, there were only rough mule tracks running between the villages, which today are used as breathtaking hiking trails (including the famed Path of the Gods). 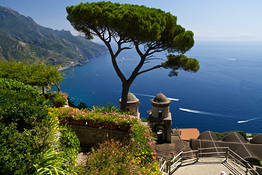 To reach Ravello, Tramonti, Furore, and Agerola, you'll need to climb the steep road which winds its way through the Lattari Mountains. 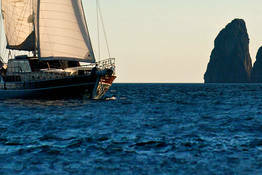 The atmosphere of a five star hotel, aboard a stunning Turkish caique. 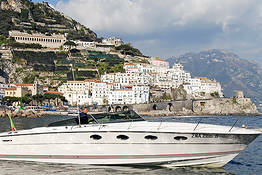 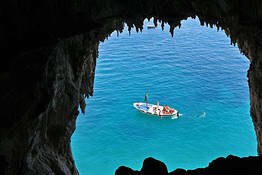 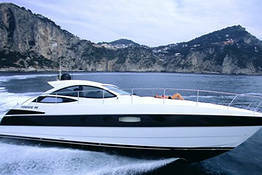 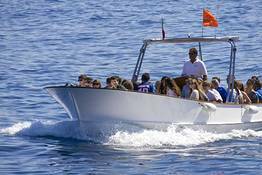 Exclusive boat excursions, discovering the magic of the Amalfi Coast.